Publisher Holiday Special: Get Two Copies for the Price of One with Free Shipping! This is a coming of age novel of a Black girl, Ruth-Ann Weathering, born in Mandarin Florida in 1900. It traces events from 1913–1920. The author has spent the intervening years revising the story, addressing Ms. Morrison’s concerns. The central question is whether he has met the challenge offered forty years ago by the country’s foremost writer. That will be for the reader to decide. This can definitely be said. From the first page of Raisins in Milk the reader enters an unknown world. No living human being has a personal memory of Jacksonville, Florida in 1913. Yet that time and place had an eradicable impact on life in the United States that continues today, one hundred and eighteen years later. Once you turn the first page and enter the world of Ruth-Ann Weathering, you will understand why. 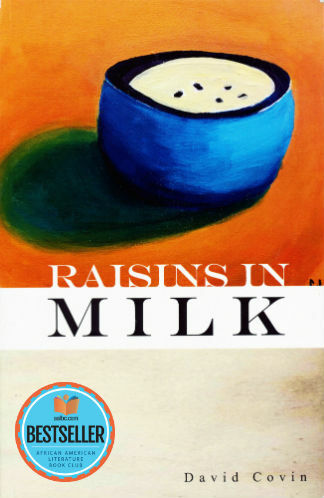 Tell us what do you think about Raisins in Milk.